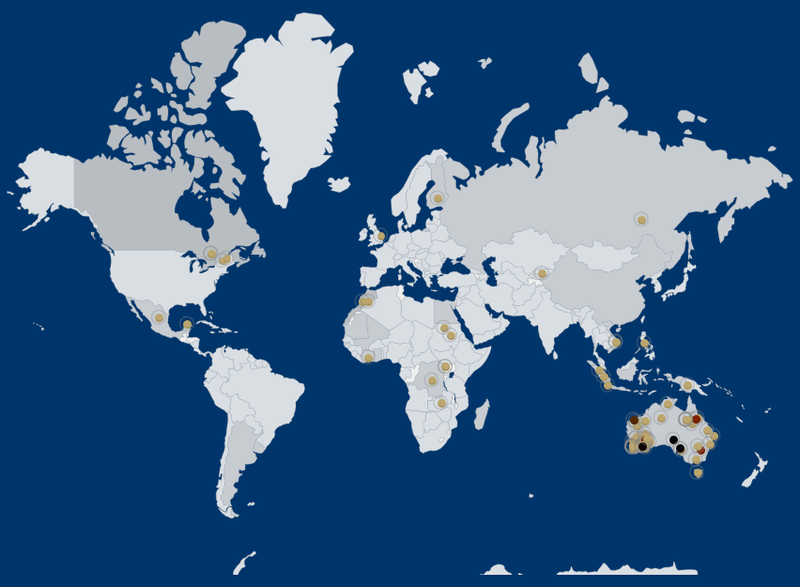 We deliver engineering, metallurgy, specialist products and construction services to the global mining and resource sector. We pride ourselves on working closely with our clients to develop practical cost effective solutions to their needs. Como Engineers work closely with clients to fully understand their needs and independently deliver to their requirements using all the expertise and facilities within the Como Engineers Group. We employ a team of experienced engineers across all disciplines including metallurgists, process, mechanical, civil, structural, electrical engineers, construction supervisors and drafts-people which enables us to offer a complete self-delivered process and engineering service. Studies are the backbone of Como Engineers' business, with over 30 years of knowledge and experience in conceptual, scoping, pre-feasability, bankable and definitive feasibility studies. We have a strong knowlege across most metals, minerals, unit processes and geographical locations, that makes us able to deliver on client challenges. Como Engineers provide clients with practical, cost effective solutions to their timing, budget and market needs. Whether it is designing, constructing or Project Managing, our self-performing teams of experienced engineers and drafts-people all work toward clients' needs. Second hand, refurbished or upgraded plants can be an attractive and cost effective way for clients to fast track production. 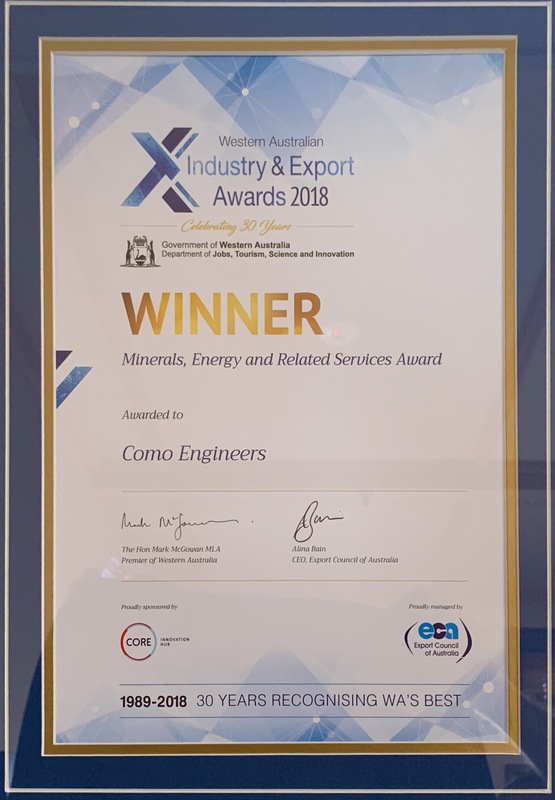 For over 30 years Como Engineers have successfully relocated and refurbished plants within Australia and overseas to fulfill requirements for cost efficient plants operating in the minimal time possible. Como Engineers have now established themselves as world leaders in providing fit for purpose modular gold stripping plants. Built in our own factory, these plants are fully commissioned before being delivered around the world.